Much more than $10 million the only way to get these names may be to buy the company or pay millions in licensing fees the way Apple does to Cisco for iPhone. We have been telling you that the best cloud names will usually not have the name cloud in them. 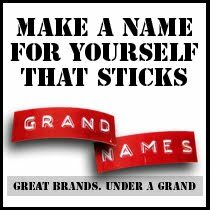 What the software industry is highly-motivated and budgeted to acquire right now with a competitive furry never seen in branding history before, are short names that replace SAP, CRM, Oracle, Word, Windows, PC etc. To the right are examples of such names like Desk.com, Chatter.com, Force.com, Team.com etc. 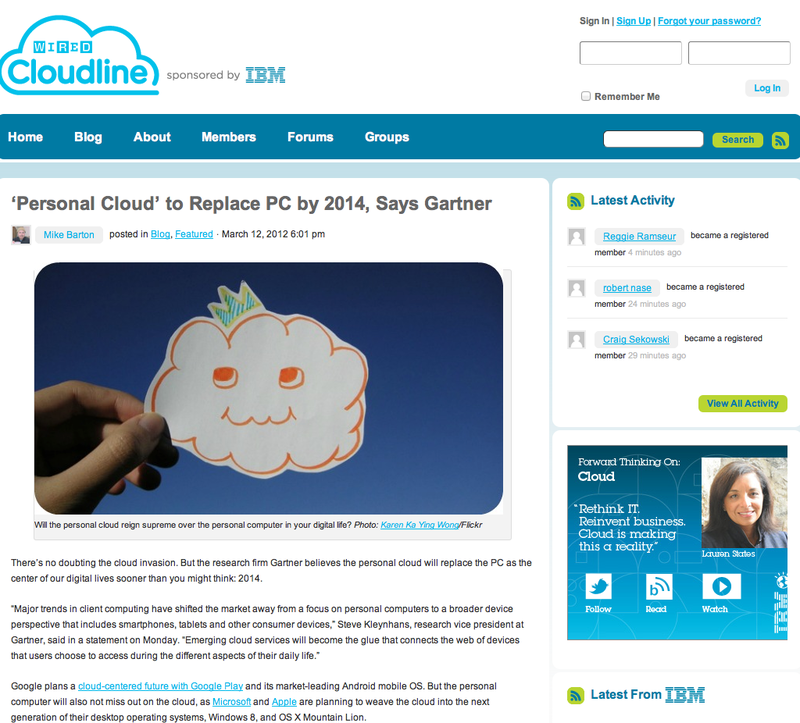 Citrix bought a company to get Cloud.com. Go to any major IT website and its all about the cloud. These 10 billion companies like IBM, Micrsoft, Dell, VMWare and Amazon are in a battle to brand first and own the market. $250 million is pocket change. You can't consider these value enhancers with an Estibot appraisal. But in a report just released by the Gartner Group, the replacement for the Personal Computer (PC) will be universally standard in everyone's hands by 2014 and called Personal Cloud (PC). PC.com is owned by Intel (which is ironic because cloud destroys their client side business by not using a local drive and memory to store or run information- it's the end of chips except for non-virtualized servers, which is good because rare earth minerals aren't that abundant anyway but boy what a vendetta they can muster up now that their name is needed by the people who destroyed them**). btw, Chips are the main metric for Microsoft success... not software licenses. PersonalCloud.com owned by Inventi, an iPhone app who bills themselves as "A better way to decide what to watch - coming soon, claiming we "Cracked the Code" on the evolution of the Movie/TV Guide! We are redefining how you will make decisions on what to watch--regardless of the source." The PC has long been the essential tool of corporate employees, keeping all the secrets - and spreadsheets - of a business across a network of machines. However, analyst firm Gartner believes these days are coming to an end and the cloud will remove the need for a PC per employee. Instead, by using cloud computing, workers will be able to use their day to day devices - such as smartphones, tablets and laptops - to access all of their corporate info and not have to return to their desk and individual machine. "Major trends in client computing have shifted the market away from a focus on personal computers to a broader device perspective that includes smartphones, tablets and other consumer devices," said Steve Kleynhans, research vice president at Gartner." Well they may need to raise cash and Intel will be like Cisco was with iPhone getting $30 or more licensing fee per user unless the ultimate vendor of all things cloud acquires both companies. 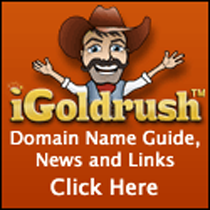 So the winning name both has cloud in it and doesn't and requires two domains to express it. But the problem going with PC.com is the engrained belief about what a PC is. But then it's not a PC, its a PC dot COM and here is more reenforcement for the strength of the dot com brand in combination with the name choice. It's going to get interesting out there. Stay tuned.